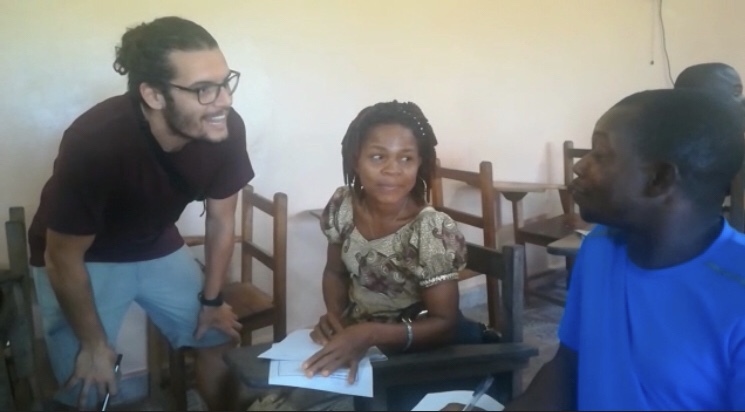 Giving illiterate and semi-illiterate individuals the knowledge and tools to improve their local community. To do this, they are provided with focused lessons in solar infrastructure, technology, finance, legal rights, micro-enterprise (small business skills) and environmental education. Every individual trained, becomes a trainer who then goes back to their local village to teach the knowledge they have learnt. Aimed at children from local villages, aged between 6 and 14 helping to build the skills and knowledge to build a better long-term future. 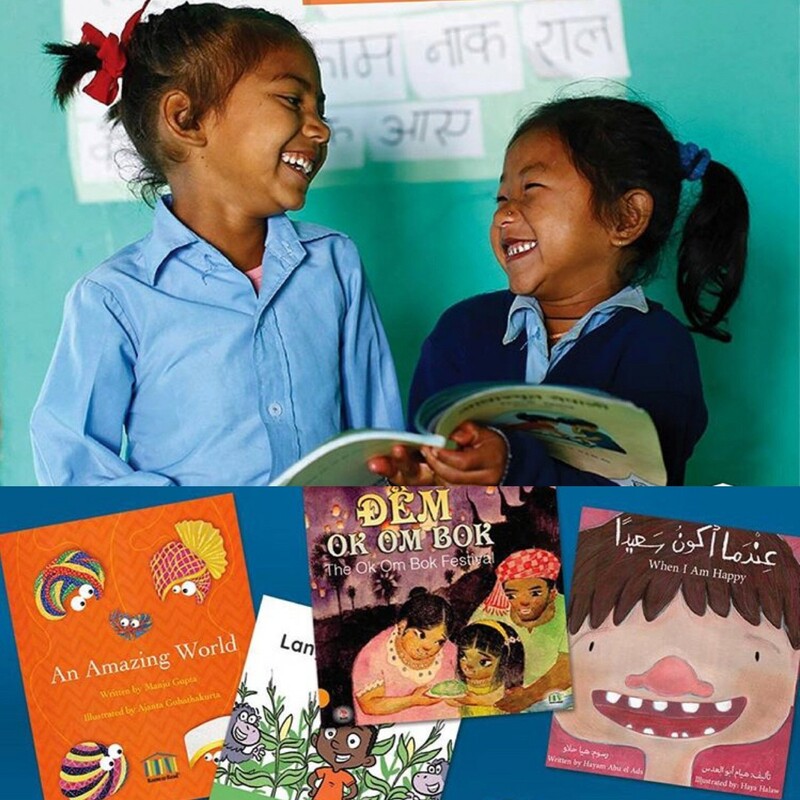 Helping children to read using children’s books written in local languages and created by local authors and illustrators. Each book is custom made to the specific region or village, and also helps to share important lessons about social-economic thinking such as gender equality and the environment. Training individuals with life skills and training courses such as hairdressing, crafts, computer use and dressmaking which will allow them to obtain paid employment. 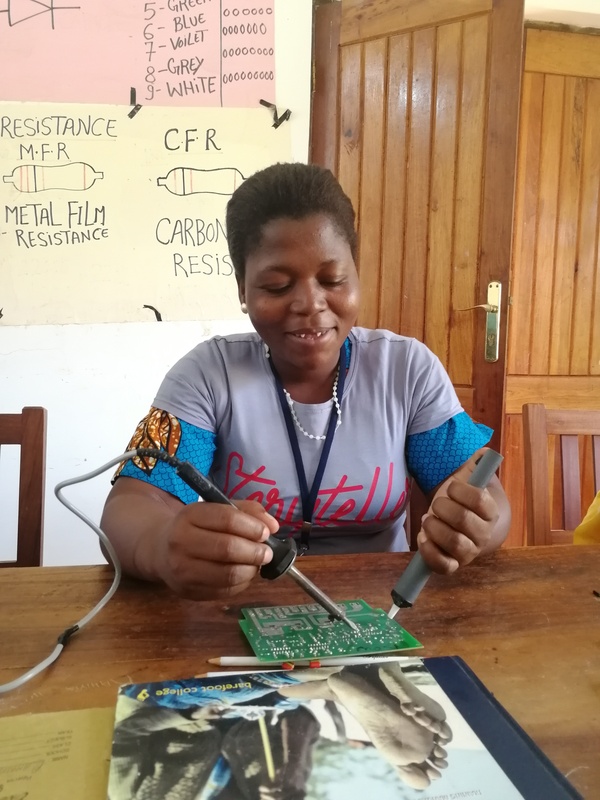 Providing access to education for individuals in rural communities using technology platforms such as Raspberry PI Devices and open source materials. 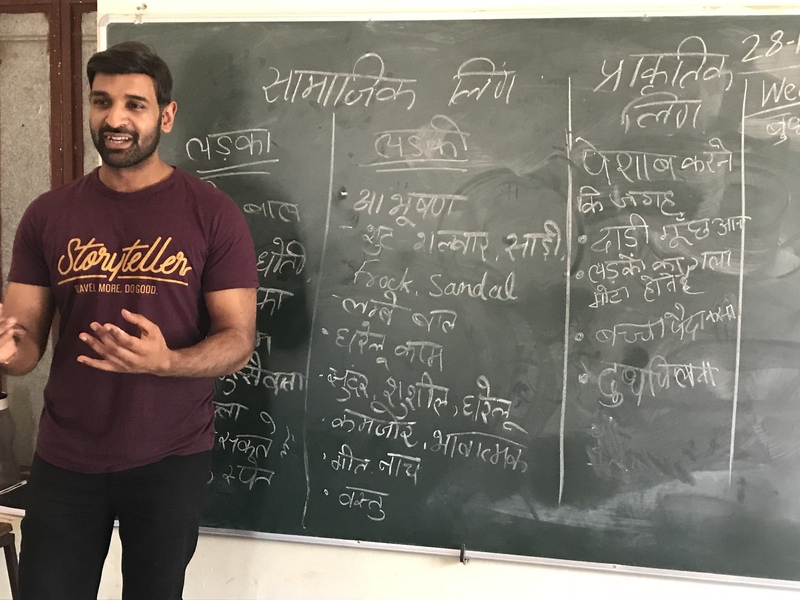 Storyteller Community members will teach skill-based workshops using personal stories and methods on things they have learned whilst travelling the world. This will cover methods to overcome fears, survival using a minimalistic approach, using existing resources effectively, how to build confidence and communicate well with others and achieving positive results working as a team. 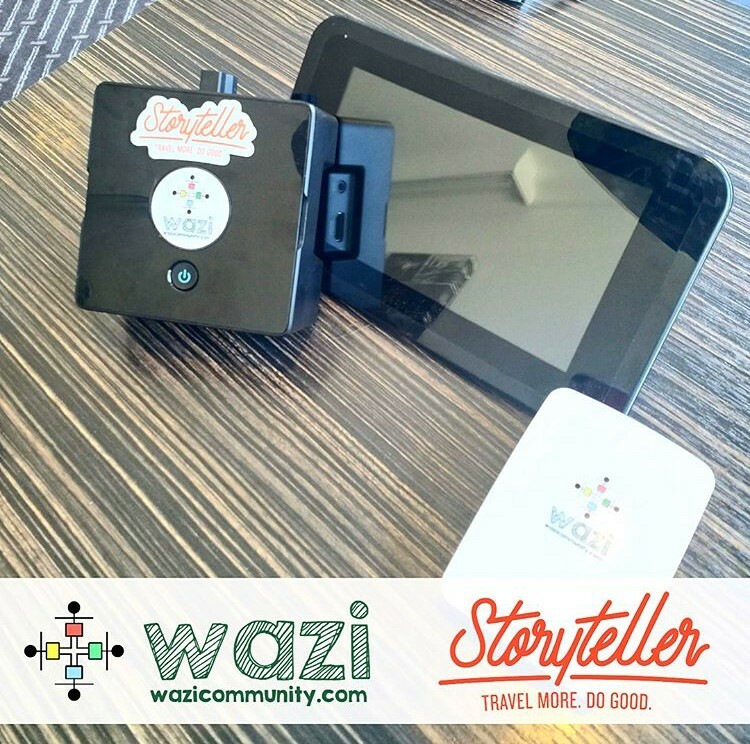 Volunteers from within the Storyteller Community can assist with these workshops in person or alternatively, create video content which is shared online via Storyteller for individuals around the world to see. As part of these workshops, we will also provide a range of educational resources and informative guides from our corporate partners on different practice areas to enable high-quality content to be shared within schools and workshops. We aim to work with our charity partners throughout the year to organise events in the UK and abroad- keep a look out on the Storyteller Community page for further details! 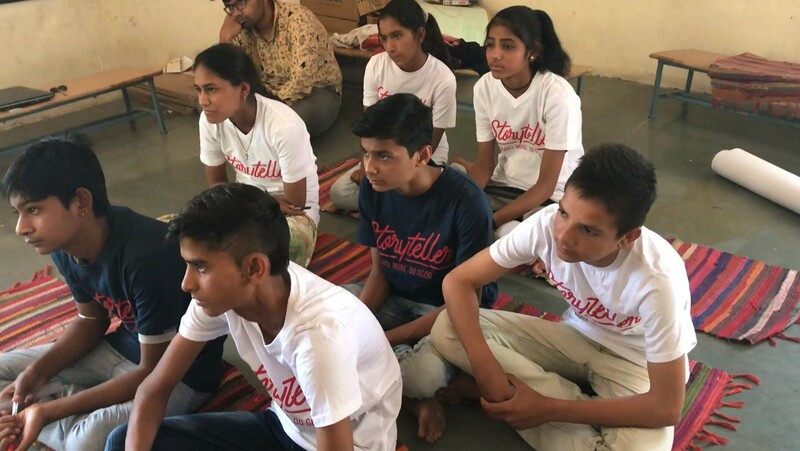 Sign up to receive stories and updates from Storyteller about our work with our partner charities.